According to the Agency for Healthcare Research and Quality, burn-out is described as a long-term stress reaction marked by emotional exhaustion, depersonalization, and a lack of personal accomplishment. 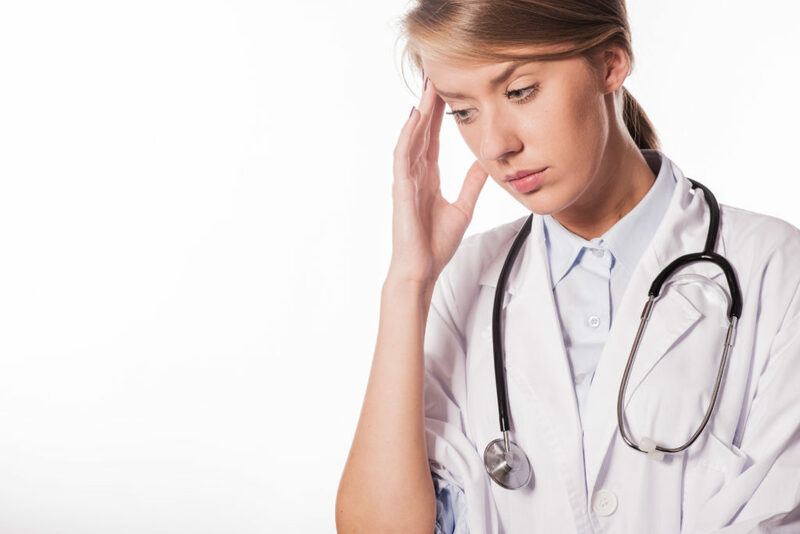 More and more healthcare providers are experiencing burn-out, with estimates as high as 51% of physicians currently burned out. Professionals that engage in helping others in general have increased risks for compassion fatigue, burn-out, secondary trauma, depression, anxiety, relational distress, emotional exhaustion, physical illness, poor health and nutrition, and life balance concerns. The MedScape Physician Lifestyle Report (2017) recently released their annual report regarding physician burn-out, and has discovered that burn-out has increased by 25% in the last four years. Emergency medicine, ob/gyn, family medicine, and internal medicine reported the highest levels of burn-out this year. There are a number of reasons why burn-out is higher than it has ever been among providers. Most physicians report time pressures, chaotic work environments, electronic health records (EHR) challenges, and family responsibilities as key factors influencing their burn-out. Setting boundaries is learning when to say “yes” and when to say “no” based on your life priorities. 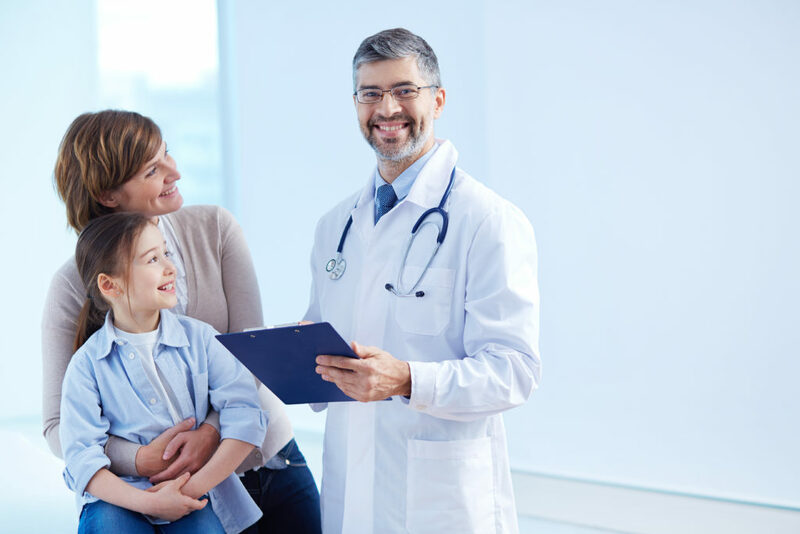 When I work with a physician, I often start by asking them what is most important to them in their life personally, relationally, professionally and spiritually. Based on their priorities, we begin to examine ways to say “no” more to certain things and say “yes” to other things to have better life balance. Flexible schedules and autonomy have been shown to reduce burn-out. Mindfulness is the ability to stay present and focused. When we are with our kids, we are with our kids mentally, emotionally and physically. When we are with a patient, we are with them and not thinking about the EHR problem or previous patients. Learning how to practice mindfulness can be challenging. Consider reading books or listening to podcasts on how to practice mindfulness more in your life. You will find more peace and meaning in each moment of your day. Many of us have spent over twenty years going to school, and have had a certain mindset that is very achievement oriented. Our success depended upon passing a test or getting through clinicals or building a private practice. When we shift into being a parent, spouse, neighbor, friend, church member and all the other different roles that help us have a full life beyond what we are used to, we can struggle to let go of that achievement oriented mindset. Moving from achievement to purpose, meaning, connection, balance and love for most becomes much more fulfilling, especially as we realize that we are more than a provider. In fact, those other roles helps us be a better provider in the long run. For some physicians, providers and executives, seeking out a coach specializing in this area can be helpful. Visit www.wholefitwellness.com to learn more or contact Dr. Jared DuPree at www.jareddupree.com for coaching services for physicians, providers and executives.